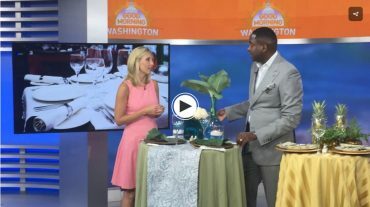 WASHINGTON (ABC7) — It’s the season of entertaining and a limited budget should not stop your function from looking like a million bucks! Celebrity Event Planner André Wells showed us how to create unique and dazzling summer table settings for only $30! © 2019 Events by Andre Wells. Site by Altitude Visual.